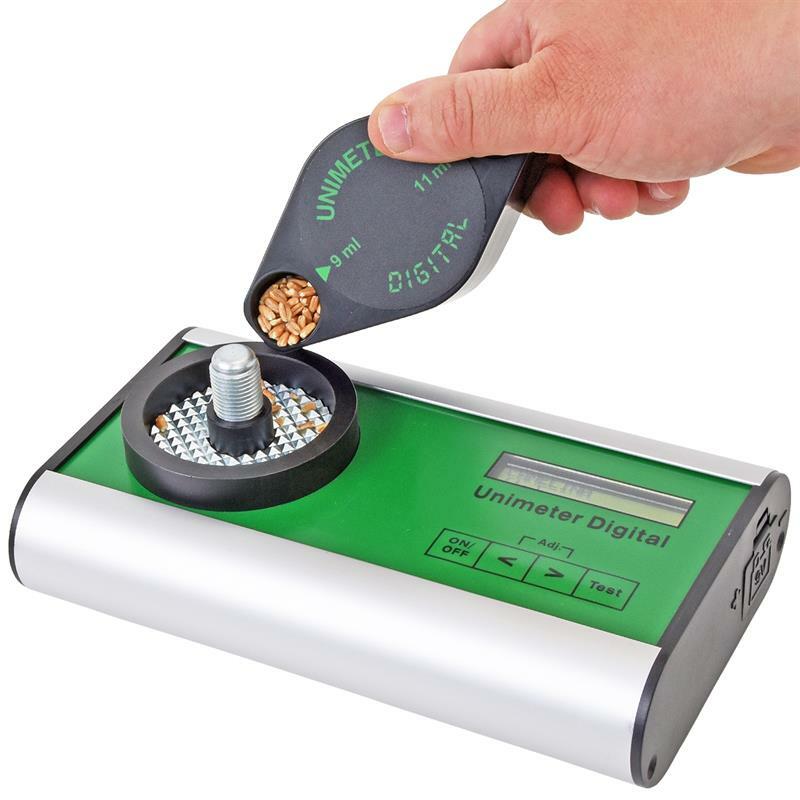 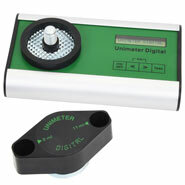 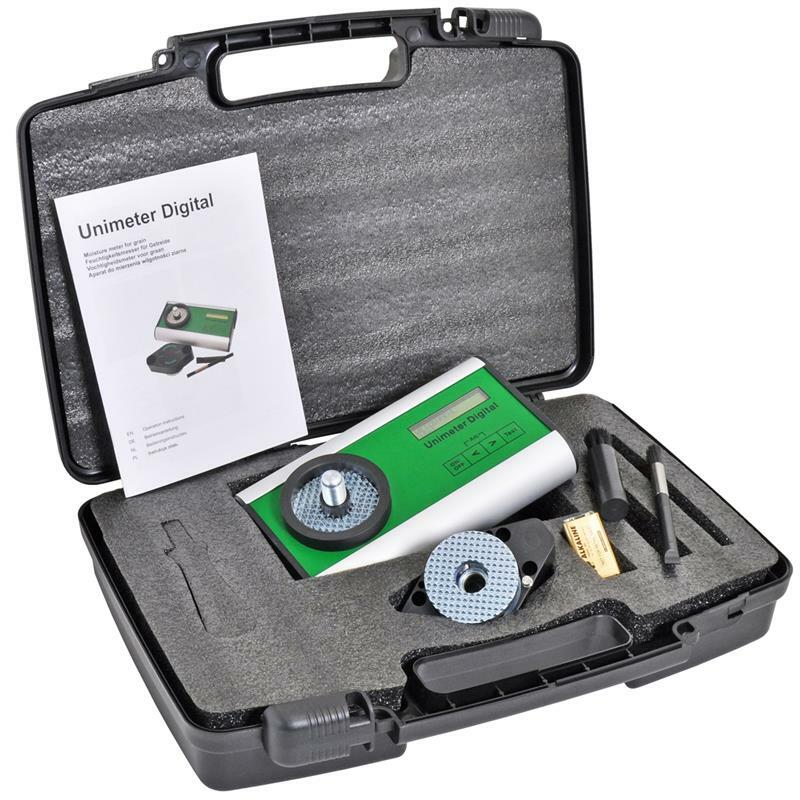 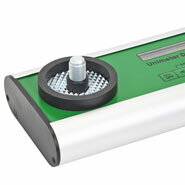 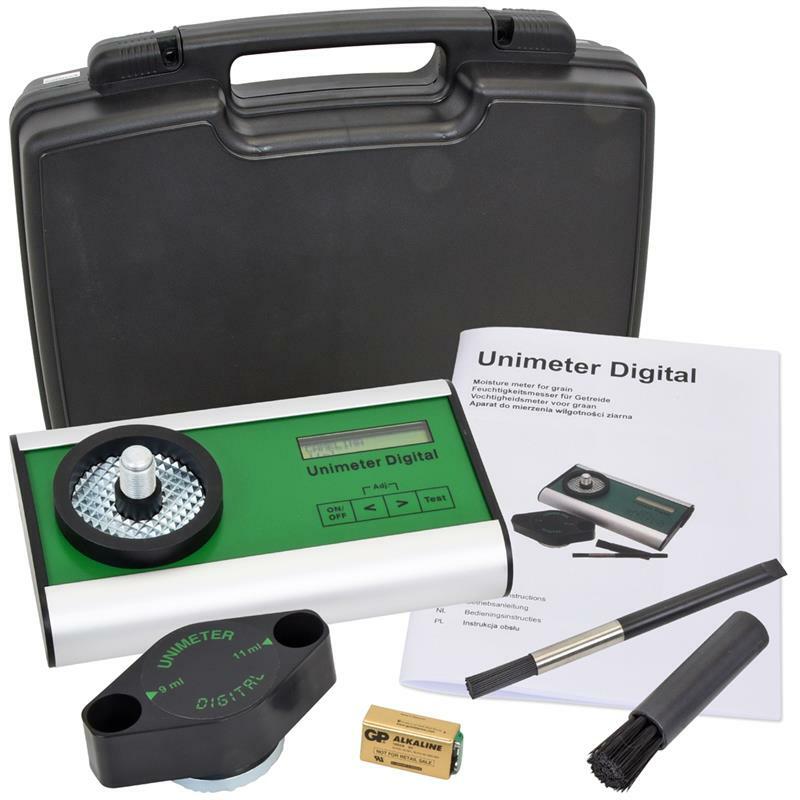 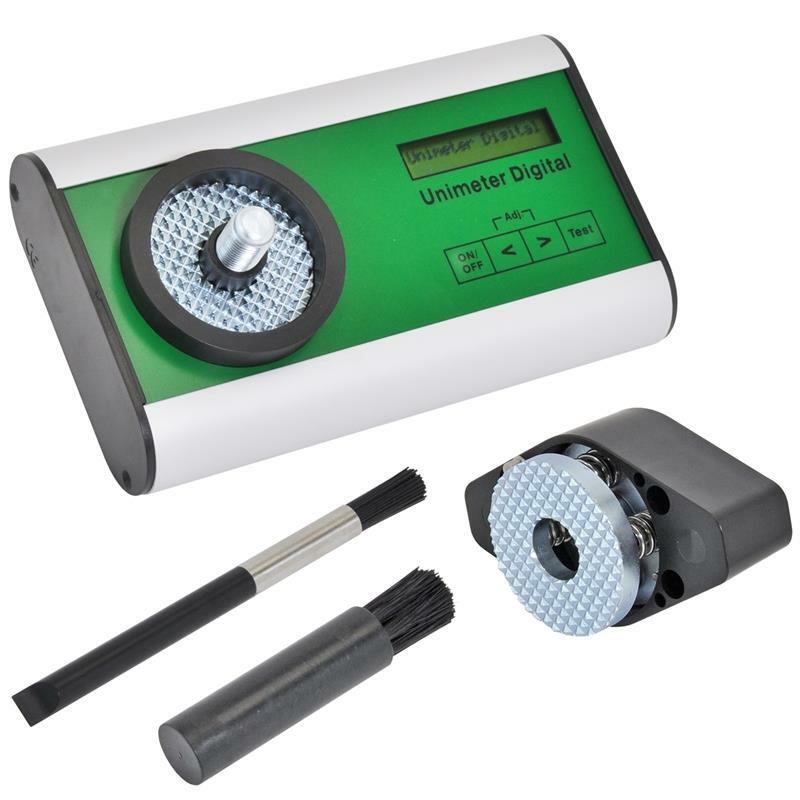 The Unimeter is a grain moisture measuring device that allows you to quickly and precisely measure the water content of 32 different types of grain as well as grass. 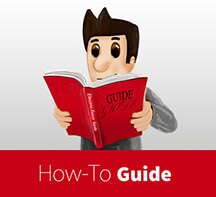 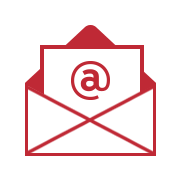 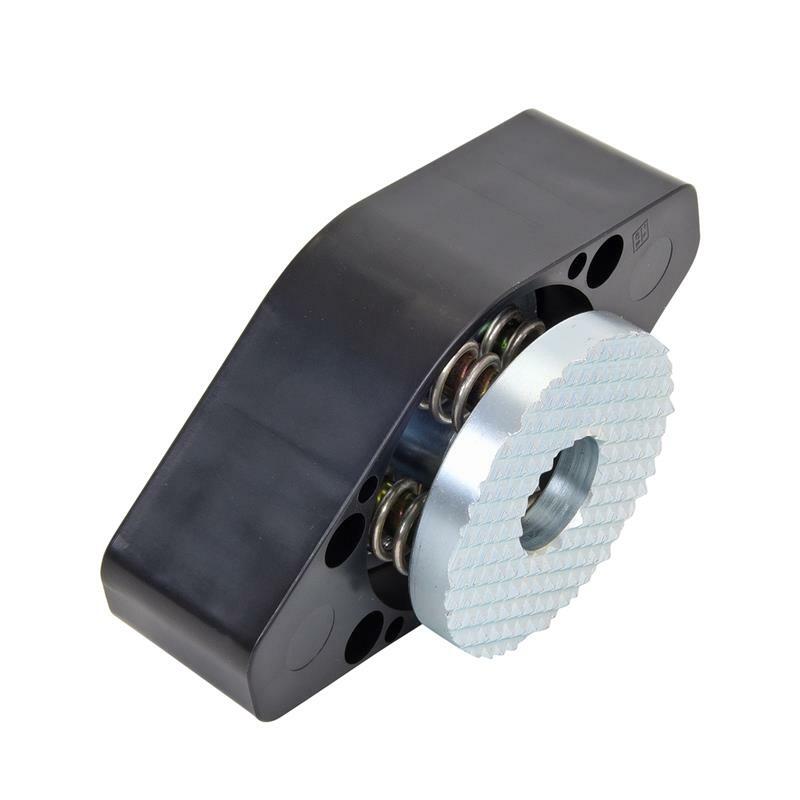 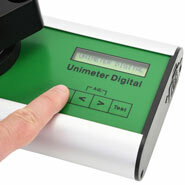 The extra-large digital display makes it easy to read, giving it an advantage over competitors and older models. 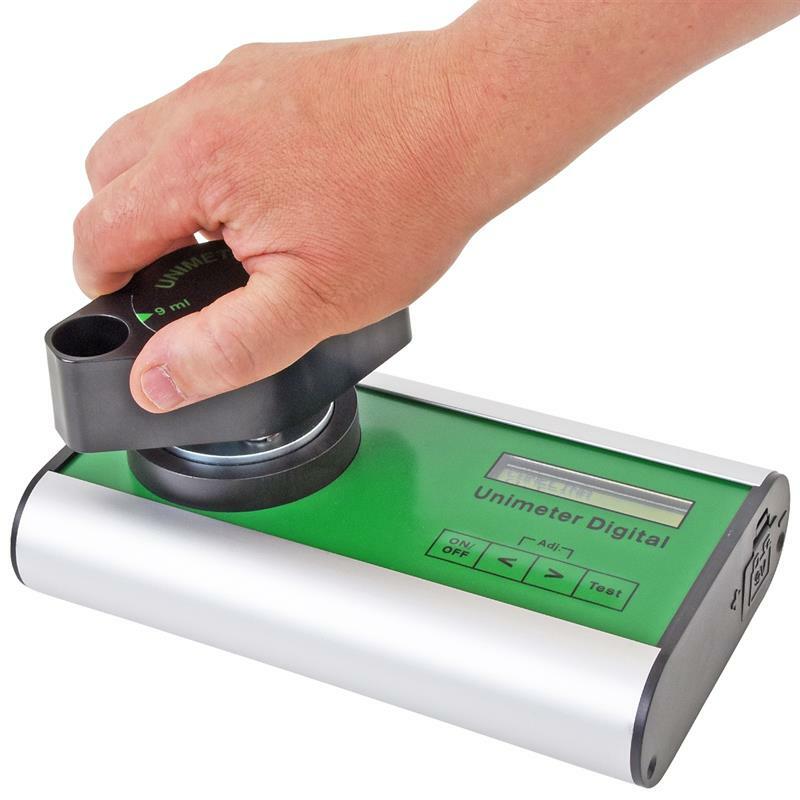 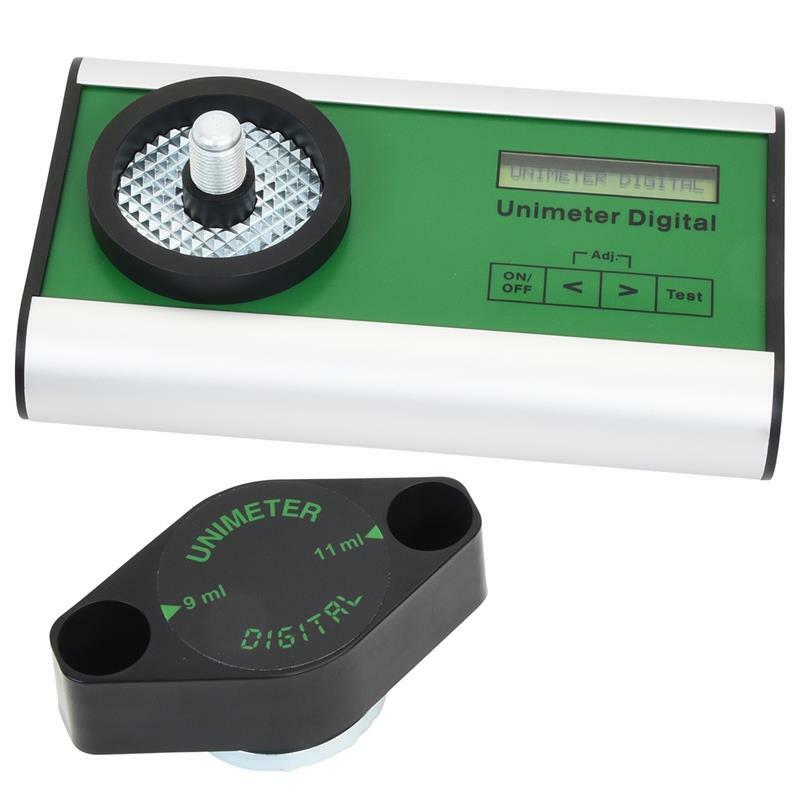 The Super Digital XL Unimeter also boasts superior accuracy and comes pre-calibrated by an accredited laboratory straight out of the box.